It feels like just the other day that YPS celebrated Annual Day on January 6th, 2018. YPS holds the Annual Day to look back and relish the achievements of the year that went by and also take the opportunity to recognise members who have achieved International distinctions in the previous year. 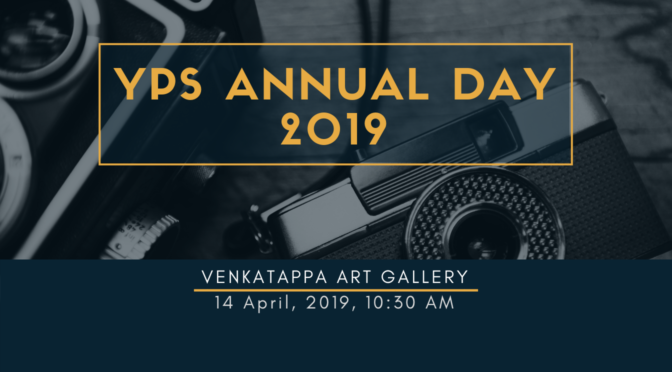 The Annual YPS Day will be held on April 14th, Sunday at Venkatappa Art Gallery. The event will commence at 10.30 am and end with lunch. 4 pictorial coffee table books – 3 of which for the Govt. of Gujarat, 2 pictorial pocket books, and a number of award winning images epitomizes Diinesh Kumble. 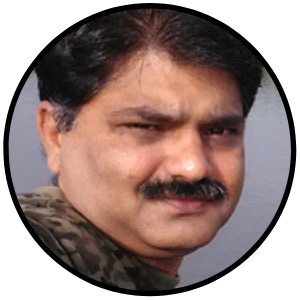 A Chemical Engineer, Diinesh turned to entrepreneurship in 1995 venturing into sports software technology, books & games publishing, photography and wildlife conservation. All these interests apart, he finds immense solitude and solace in wildlife photography. 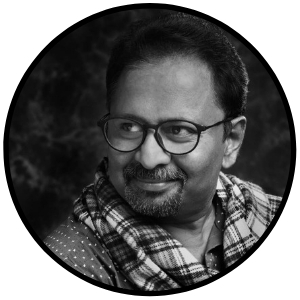 His passion to share knowledge gained over years of on-field professional experience in photography has been imbibed by many aspiring enthusiasts who have gone on to become leading cinematographers, and film makers. His speaking engagements at various corporate entities viz. HP, Microsoft, Bosch etc., and at TEDx, PEPx, DCP Expeditions & NiF events have evoked a sense of awe. 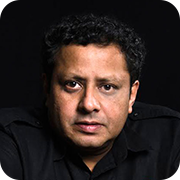 Diinesh is the first wildlife photographer on SONY India’s “Elite Artisan” panel. 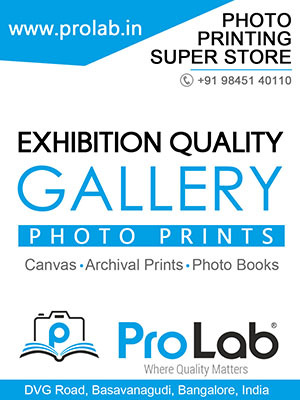 He is also associated with HP large format printers, Manfrotto & GITZO brands of photographic accessories. Every award carried a cash prize. These awards will be distributed to the winners at the event. Here are the award winning images! Click on the below image to start the slideshow! To see the award winning images in high resolution click here. List of activities for the morning. Join us ahead and make the event a great success.